Welcome to our sewing machine belts page. Here you will find a large selection of sewing machine belts. Most older style machines used the "V" belt system, where traction is obtained through friction of the sides of the belt against the inside "V" portion of the pulley. 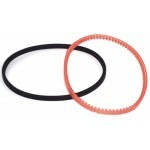 There are three types of "V" motor belts: stretch, lug, and solid belts. Many newer machines use a positive traction system, where the belt and the pully have corresponding teeth that mesh together for positive traction. This system requires a specific belt for your particular model. This system is NOT interchangeable with the "V" belt system. 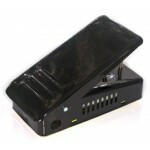 Welcome to our sewing machine cover plates page. 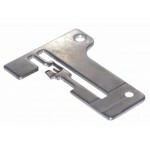 Here you will find a large selection of sewing machine cover plates. Click on any part to get more information including a complete listing of compatible sewing machines and alternate part numbers for a specific cover plate. 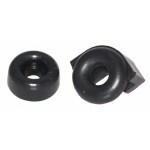 Welcome to our sewing machine bobbin winder rings page. 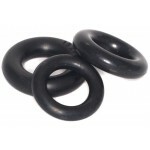 Here you will find a large selection of sewing machine bobbin winder rings. 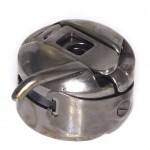 Click on any part to get more information including a complete listing of compatible sewing machines and alternate part numbers for a specific bobbin winder ring. Welcome to our sewing machine bobbins page. 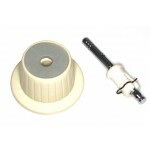 Here you will find a large selection of sewing machine bobbins. Click on any part to get more information including a complete listing of compatible sewing machines and alternate part numbers for a specific bobbin. Welcome to our sewing machine darning plates page. Here you will find a large selection of sewing machine darning plates. Click on any part to get more information including a complete listing of compatible sewing machines and alternate part numbers for a specific darning plate. 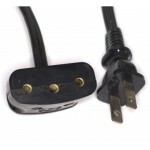 Welcome to our sewing machine electrical parts page. 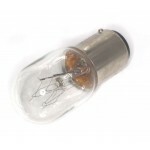 Here you will find a large selection of sewing machine electrical parts. Click on any part to get more information including a complete listing of compatible sewing machines and alternate part numbers for a specific electrical part. 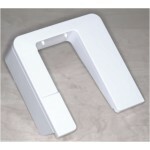 Welcome to our sewing machine extension tables page. Here you will find a large selection of sewing machine extension tables. Click on any part to get more information including a complete listing of compatible sewing machines and alternate part numbers for a specific extension table. 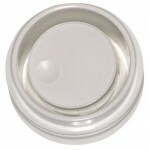 Welcome to our sewing machine feed cover plates page. 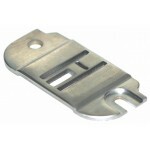 Here you will find a large selection of sewing machine feed cover plates. 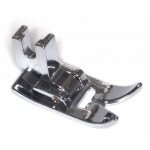 Click on any part to get more information including a complete listing of compatible sewing machines and alternate part numbers for a specific feed cover plate. 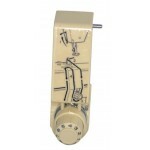 Welcome to our sewing machine foot controls page. 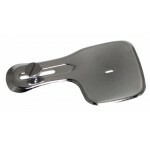 Here you will find a large selection of sewing machine foot controls. Click on any part to get more information including a complete listing of compatible sewing machines and alternate part numbers for a specific foot control. Welcome to our sewing machine gears and pulleys page. 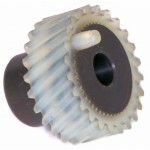 Here you will find a large selection of sewing machine gears and pulleys. Click on any part to get more information including a complete listing of compatible sewing machines and alternate part numbers for a specific gear or pulley. 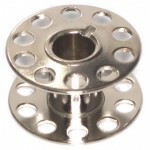 Welcome to our sewing machine hand wheels and clutches page. 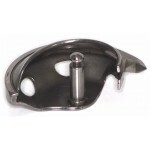 Here you will find a large selection of sewing machine hand wheels and clutches. 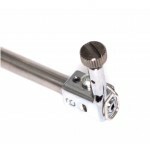 Click on any part to get more information including a complete listing of compatible sewing machines and alternate part numbers for a specific hand wheel or clutch. Welcome to our sewing machine motors page. 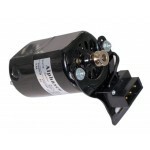 Here you will find a large selection of sewing machine motors . Click on any part to get more information including a complete listing of compatible sewing machines and alternate part numbers for a specific motor. 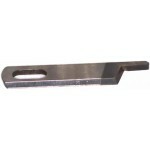 Welcome to our sewing machine needle clamps and needle bars page. 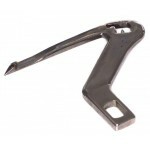 Here you will find a large selection of sewing machine needle clamps and needle bars. 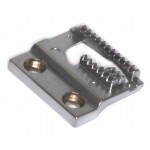 Click on any part to get more information including a complete listing of compatible sewing machines and alternate part numbers for a specific needle clamp or needle bar. Welcome to our sewing machine needles page. Here you will find a large selection of sewing machine needles . Click on any part to get more information including a complete listing of compatible sewing machines and alternate part numbers for a specific needle. Welcome to our sewing notions and accessories page. 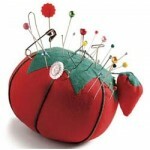 Here you will find a large selection of sewing notions and accessories. 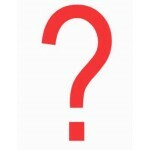 Click on any item to get more information including on a product. 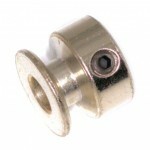 Welcome to our sewing machine pulleys page. 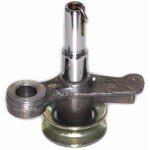 Here you will find a large selection of sewing machine pulleys. Click on any part to get more information including a complete listing of compatible sewing machines and alternate part numbers for a specific pulley. Welcome to our sewing machine screws page. 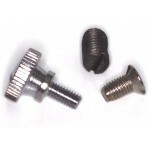 Here you will find a large selection of sewing machine screws. Click on any part to get more information including a complete listing of compatible sewing machines and alternate part numbers for a specific screw. 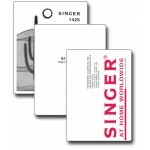 Welcome to our sewing machine serger knives page. 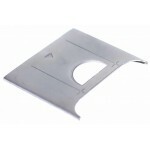 Here you will find a large selection of sewing machine serger knives. Click on any part to get more information including a complete listing of compatible sewing machines and alternate part numbers for a specific serger knife. Welcome to our sewing machine serger needle plates page. Here you will find a large selection of sewing machine serger needle plates. Click on any part to get more information including a complete listing of compatible sewing machines and alternate part numbers for a specific serger needle plate. Welcome to our sewing machine serger needles page. 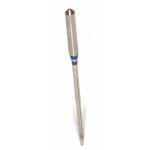 Here you will find a large selection of sewing machine serger needles. Click on any part to get more information including a complete listing of compatible sewing machines and alternate part numbers for a specific serger needle.